On March 24 - 26, 2019, SciLine hosted the first in a series of science “boot camps” for reporters. These are all-expenses-paid, multi-day workshops designed to arm journalists—including those without deep backgrounds in science—with the knowledge and context they need to cover newsworthy science, health, and environment issues with confidence. 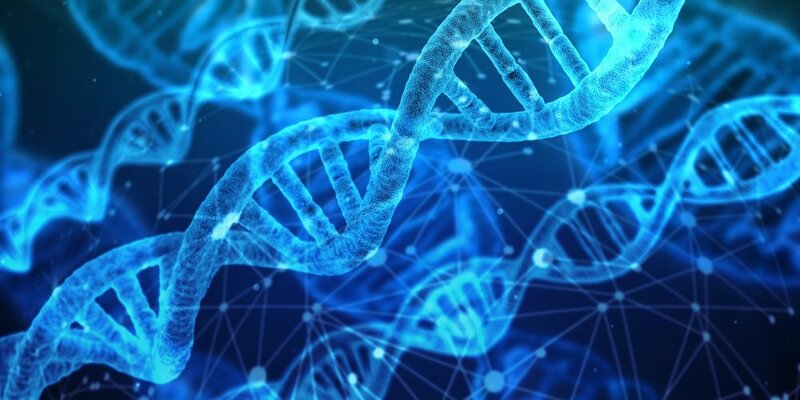 WHAT: Genomics—the study of collections of genes, their structure and function, and how they work together within organisms—is increasingly central to advances in health, agriculture, and environmental science, as well as law enforcement and criminal justice. Genomics for Journalists was a free, two-and-a-half-day workshop for working reporters that covered the basic science of genomics and explored advances in the field that are changing the way diseases are diagnosed and treated, novel crop varieties are developed, forensic evidence is interpreted, and new materials and fuels are being produced. WHEN & WHERE: The workshop was held on campus at the University of Illinois at Urbana-Champaign, from the afternoon of Sunday March 24 through the afternoon of Tuesday March 26. HOSTS: Genomics for Journalists was offered jointly by SciLine and the Carl R. Woese Institute for Genomic Biology at the University of Illinois at Urbana-Champaign. The course was funded entirely by SciLine’s philanthropic grants, which covered the full cost of round-trip travel, as well as accommodations, meals, and programming for all selected participants. The application period closed on Feb. 1, 2019. SciLine is an independent, nonpartisan, philanthropically supported service hosted by the nonprofit American Association for the Advancement of Science (AAAS). For more information visit our About SciLine page. The Carl R. Woese Institute for Genomic Biology at the University of Illinois at Urbana-Champaign is an interdisciplinary institute dedicated to transformative research and technology in life sciences using team-based strategies to tackle grand societal challenges. SciLine strives to increase the diversity of voices in science journalism. We encourage reporters of diverse backgrounds — including gender, race and ethnicity, geographic location, level of seniority, and other factors — to apply. Questions? Contact us at sciline@aaas.org.